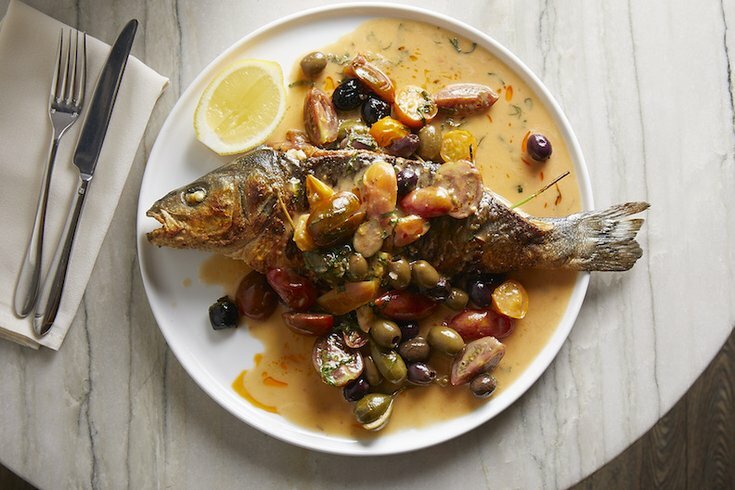 Hearthside offering Feast of the Seven Fishes. Feast of the Seven Fishes is a Christmas Eve tradition for many Italian-American families. It's also a lot of work for whoever's cooking. This year, give the home cook a break. Let Hearthside, a cozy BYOB in Collingswood, New Jersey, prepare the feast for your family. You'll be in good hands. Hearthside was named one of Bon Appétit's "Best New Restaurants" of 2018. The restaurant's Feast of the Seven Fishes will actually take place the evening before Christmas Eve – so if you wanted, you could still have a seafood-filled home-cooked meal on Monday, Dec. 24. Normally, Hearthside isn't open on Sundays, but they're making an exception for this one-night-only event. Dinner is four-courses, served family-style, for $75 per person. Reservations can be made for tables of 4 to 12.